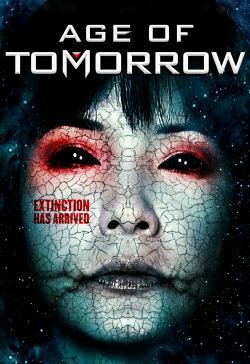 Mankind must fight to survive as Earth is invaded by hostile UFOs bent on destroying the planet. As the epic battle wages on, astronauts sneak aboard the mothership where they discover a portal to the aliens' home world. They manage to alert Earth before they are brutally murdered. Left with no other choice, Earth sends an elite military team of science and combat specialists through the portal where they attempt to stop the invasion from the inside out. But is the battle already lost for humanity?